What an opportunity to own a large 1/4 acre corner lot for under $240k! Get rid of the storage payment, there is plenty of room to store your boat/trailer/RV here. New Roof, new paint, and new laminate flooring and carpet. 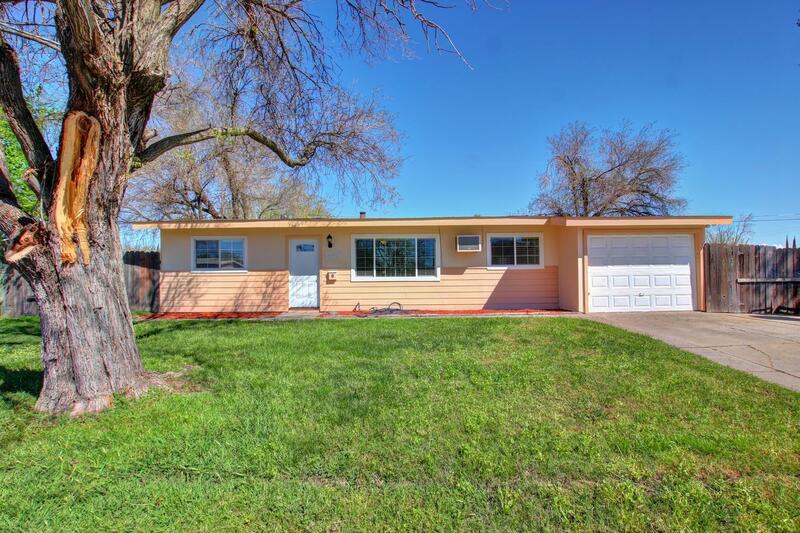 This home is updated with dual pane windows and is move in ready just in time for Spring BBQs and family gatherings in your large back yard. Hurry, at this price, it won't last long.